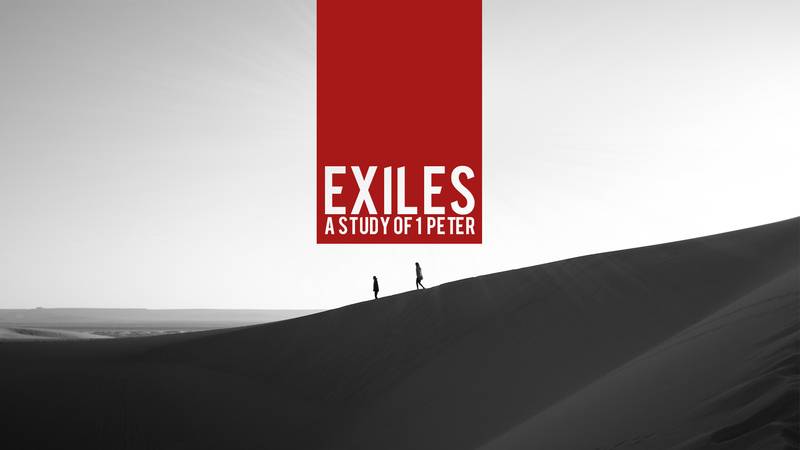 As followers of Jesus we live as exiles in a foreign land. Like our brothers and sisters from around the world we may face increased suffering in the season to come. Regardless we can find encouragement and hope by remembering what Jesus has done and what he has promised to do. In faith we can live and love in light of Kingdom come.